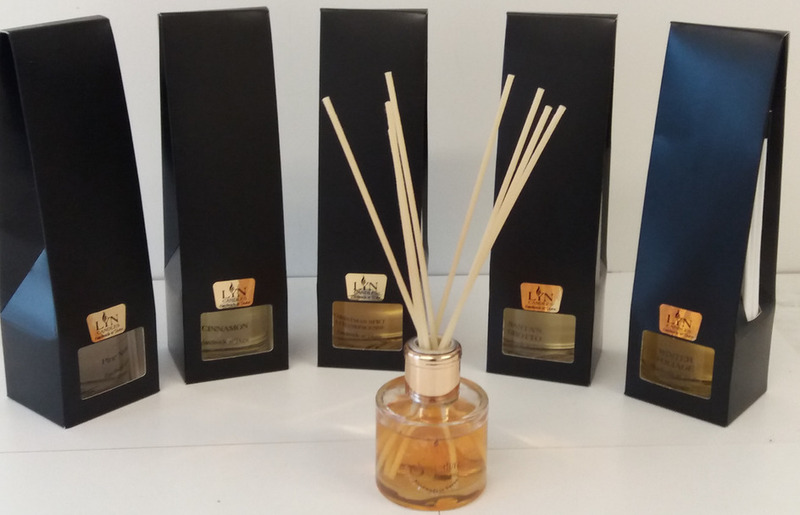 We also have a range of reed Oil Diffusers to keep your home smelling lovely all year round. 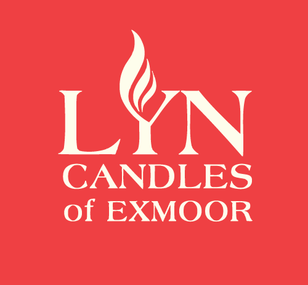 All our diffusers are lovingly assembled by hand locally in Lynton, Devon each diffuser comes with 100ml of oil & 8 reeds which will give you 3 months enjoyment of your favorite scent. 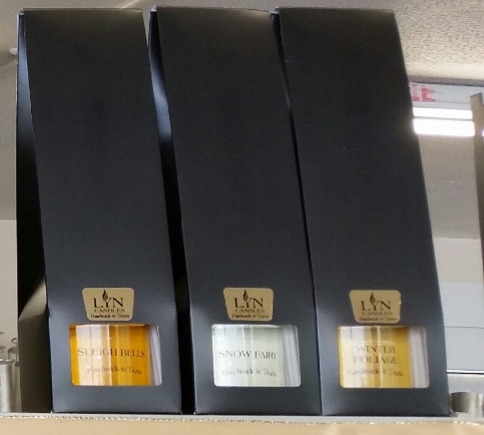 Our Reed Diffusers are available in any of the scents above, why not try one or two to freshen up your home. Buy one for £12.95 each or buy two for £22 (mix/match scents).